Today's blog features a heart-warming documentary titled, "I'll Push You" that follows two friends' journey across the Camino Trail in Spain. 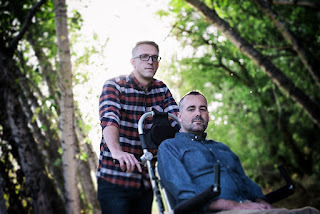 Lifelong friends, Patrick Gray and Justin Skeesuck share the same commitment to faith. Justin lives with a progressive auto-immune disease and is currently wheel-chair bound. Wanting to experience this pilgrimage together, Patrick didn't think twice about pushing his friend the entire 500-mile long journey. Their well documented journey was just recently honored at the Newport Beach Film Festival. 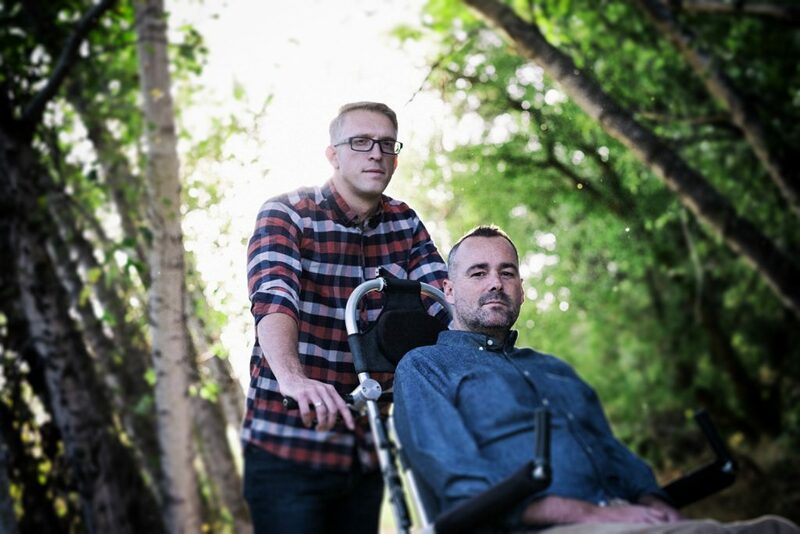 To learn more about Patrick and Justin's journey, read the full article HERE!